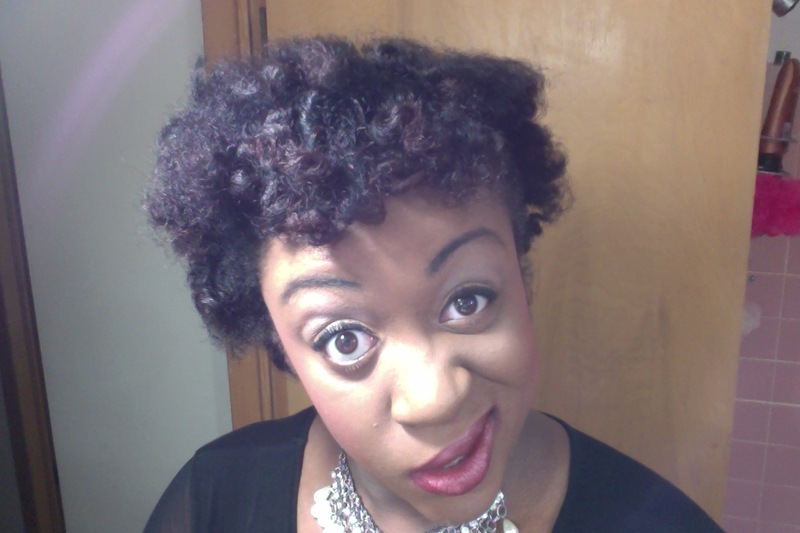 So, just like any other naturalista…I tend to get stuck in one particular style that I love wearing. 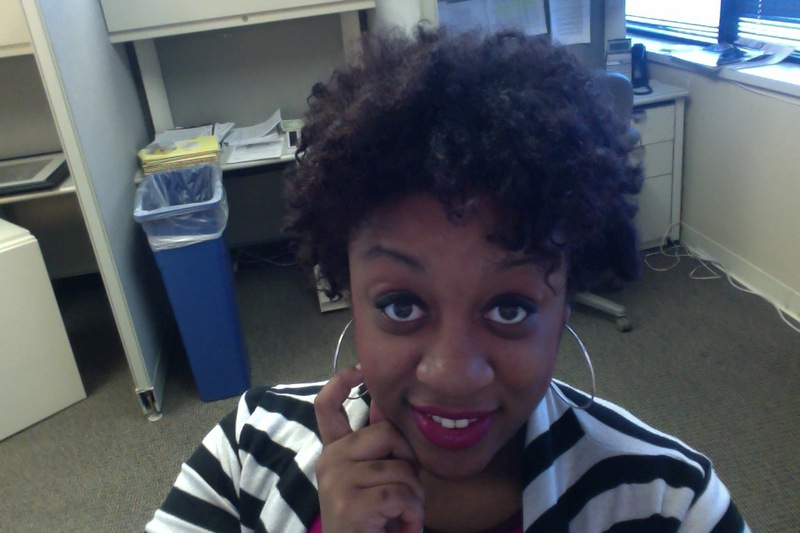 Currently, that style is bantu knots. Seriously, I cannot get ENOUGH! This is me over the weekend at a Sushi place in the metro Detroit area. What are your thoughts? Share them below! Guess who took their weave out? Hope you all are having a FANTASTIC start to your day. 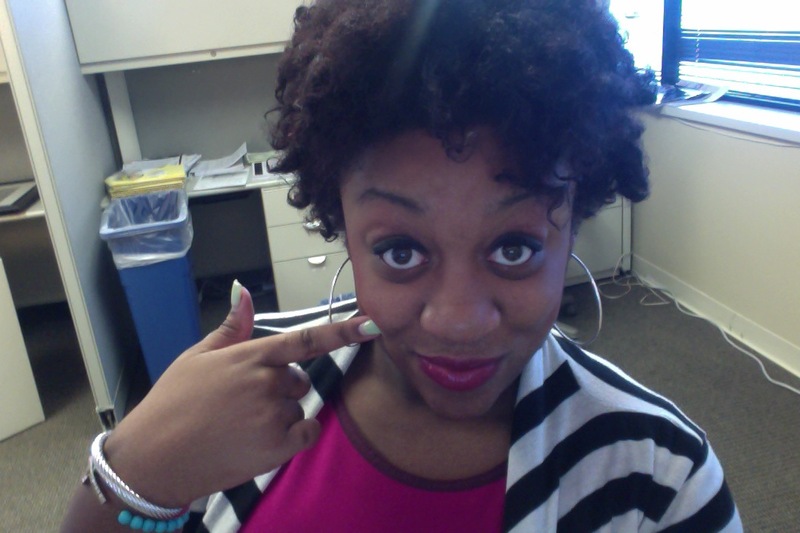 So guess who took their weave out? ME!!! Yes, I finally removed my sew in weave and BOY do I feel “re – weaved.” It had been two months since the installation of my sew in to prep for the harsh winter. Im from Detroit and let me tell you, we got TONS of snow and frigid weather. Have you ever heard of wind chills below -10 degrees? Yeah, me neither. Needless to say, since I knew winter was going to be intense this year, I made sure I was prepared. When I made the decision of taking out my sew in this weekend, I didn’t know whether or not I should go to a salon, or if I should just watch some YouTube tutorials and do it myself. Well, I did neither. I actually had my younger sister watch some YouTube tutorials instead and she did the honors of removing my weave. Thanks, sissy! 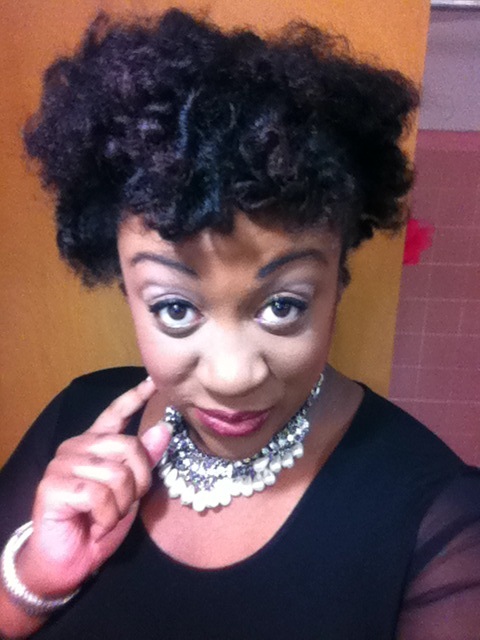 When removing your sew in, all you really need are a pair of styling scissors and PATIENCE. Yes, patience. Removing this installiation is a tedious process, and its very important to take your time. 1. Separate my hair row by row (preferably start from the back and work your way up, its alot easier). Once you find the row you are going to start with, you secure the rest of the hair with a ponytail holder. 2. I began to search for the thread on the row, pull it out and gently snip. Again, it is SO important to take your time with this process, and to be careful not to cut your own hair out. Hence why I had my sister do it! You really have to be steady with your hands as well. Sometimes its harder to find the thread when the tracks are loose, usually if the sew in is older. 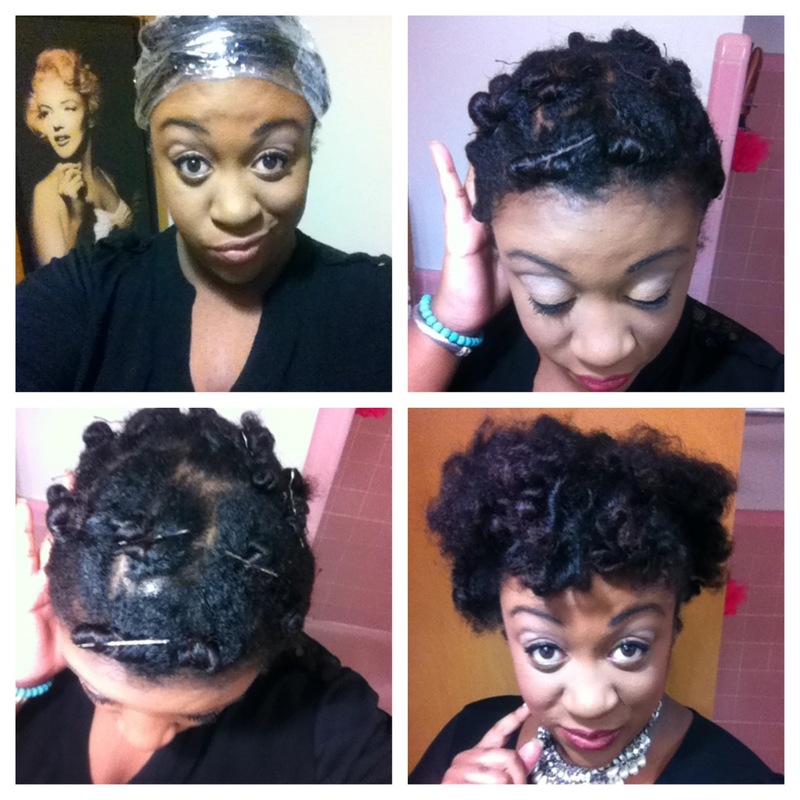 Once my tracks were removed and my braids were taken a lose, it was time for the wash process. Because my hair was so dry and brittle, it was important that I made sure to not only clarify my hair, but also restore the moisture using a good deep conditioning treatment. 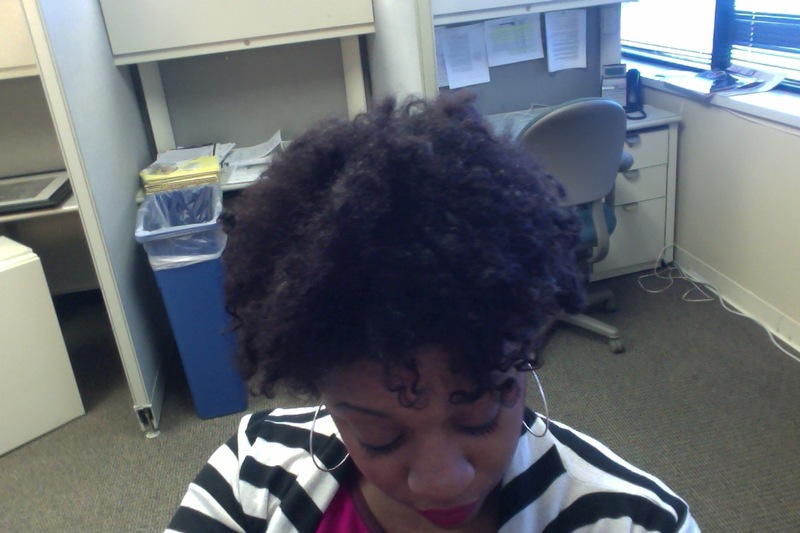 I decided to start with a pre poo mix – Half Cantu Shea Butter leave – in repair cream and half unrefined coconut oil. 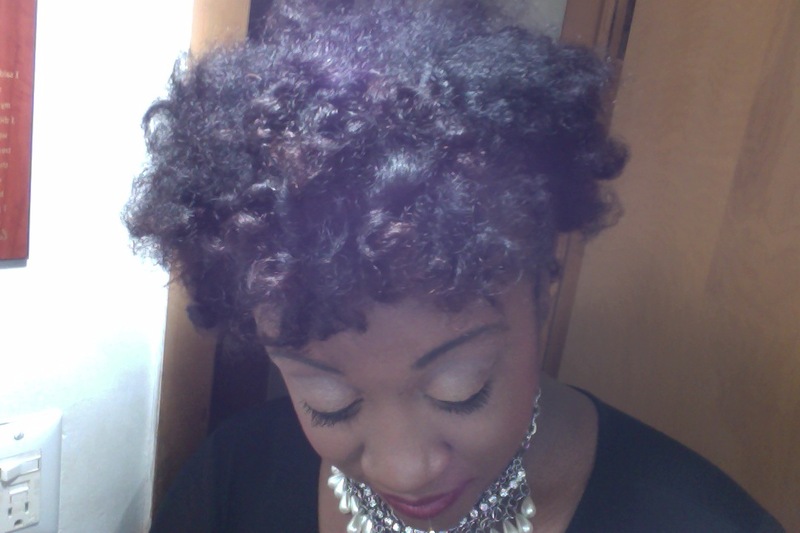 I smoothed the mixture on my strands, root to end, and let it penetrate for about 15 minutes. I then proceeded to the shower to shampoo using Trader Joe’s Tea Tree tingle shampoo, giving my hair a good shampoo and scalp massage, making sure I rid of all of the bacteria and build up from the installation. This shampoo is literally amazing. A must have for a clarifier. 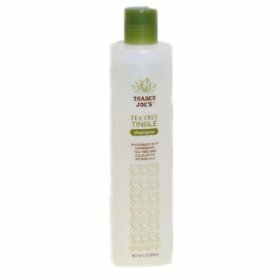 It is a sulfate free shampoo, infused with tea tree and peppermint oil. This product gave my scalp a tingling sensation; LITERALLY feeling like a massage and opening up my pores. 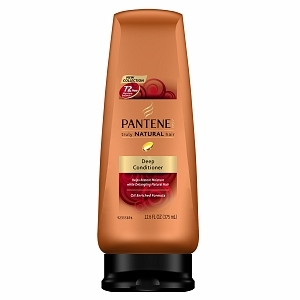 After I was all rinsed out, I separated my hair into four sections, securing with hair clips, and began to apply Pantene’s Truly Natural deep conditioner from root to end. 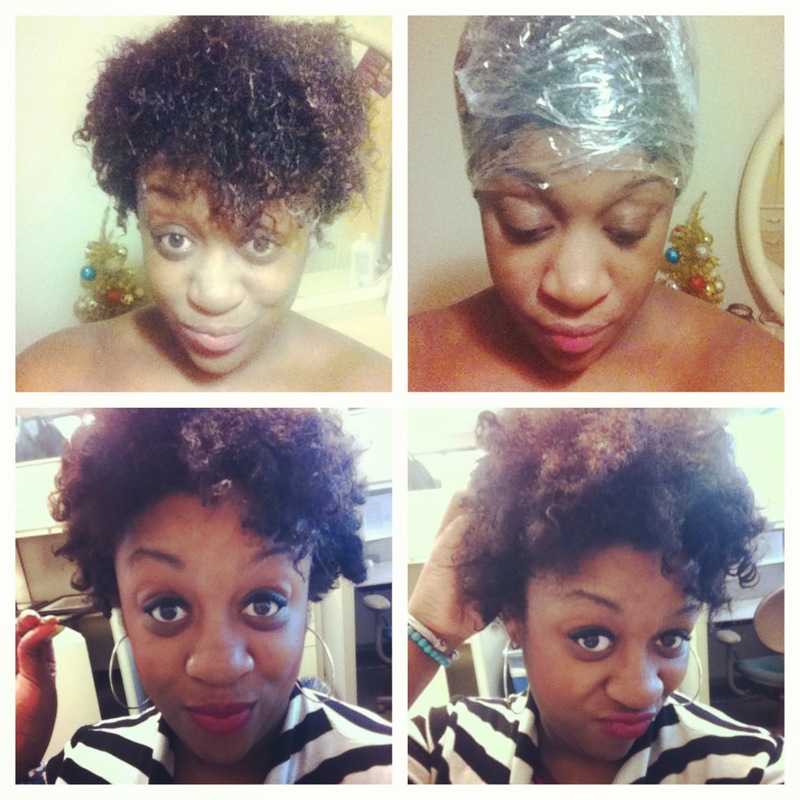 All four sections coated, I wrapped saran wrap around my hair to lock in the moisture and let it penetrate. I do not own a hooded dryer, so I decided to let this sit for approximately 45 minutes. 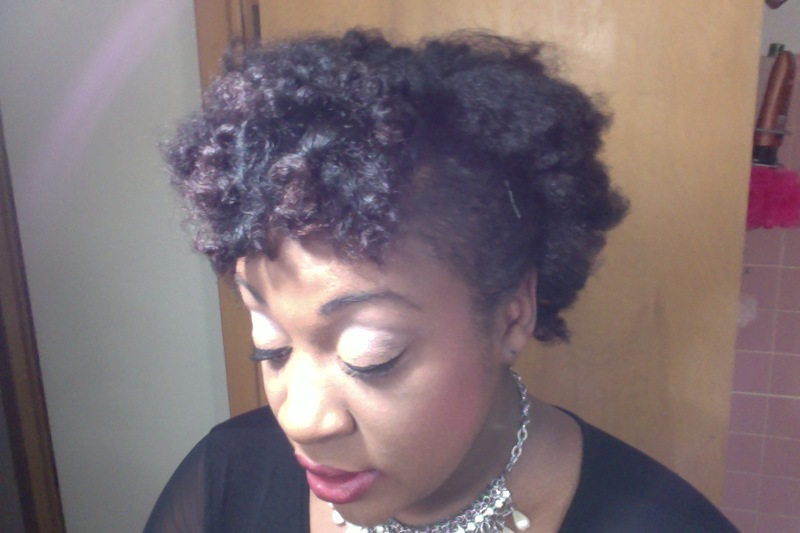 When it comes to deep conditioning, alot of naturals will tell you to make sure to use a hooded dryer when deep conditioning for maximum results, but there are ALWAYS alternatives when you are lacking. Not every tip given is a NECESSITY. So 45 minutes are up, I went back into the shower and rinsed out the treatment, section by section, sealing coconut oil on my strands immediately after the rinsing. This step is important simply because, I use warm water when rinsing my hair of conditioner and warm water typically lifts your hair shaft, making your hair more susceptible to losing moisture. Sealing in oil makes sure the moisture isn’t completely lost, and making it easier on my strands since my hair was VERY DRY. My weave journey was a PROCESS, needless to say, but it was worth it. I DEFINITELY noticed some growth.